Chance the Rapper is a huge proponent of education, having recently donated 30,000 backpacks to Chicago students in celebration of back-to-school season. Well, it looks like Lil’ Chano from 79th desires to attain some advanced knowledge himself because he’s on the hunt for higher education! It’s Clark Atlanta Universty! 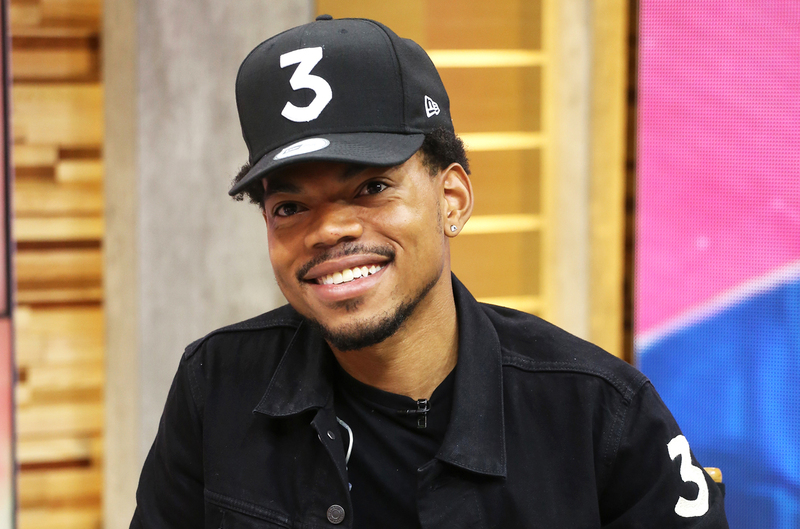 While many colleges have awarded celebrities with honorary degrees, Chance wants to go all in. Basically, he wants the full college experience! I can’t help but think that -- other than his celebrity status -- his community services should warrant him extra credit in the admissions process. His initial public interest actually resulted in a hilarious Twitter beef when Morehouse’s Twitter account tried to hit Chance with the “wyd?” or “hey, bighead” type tweet. The AUC is a great place to be. Morehouse is an even better House to call home! Welcome home my brother, we would love to have you in Atl. He said #CAU. Stop the madness. Ha! Let me get my popcorn ready. Seriously, though, I am thrilled that Chance wants to venture toward higher education! That way, when he’s encouraging higher education to those who look up to them, he can also look the part. Sending good vibes to you Chance and we can’t wait to see which school you end up with! What do you think about Chance’s venture into higher education? What school would you like to see him attend? 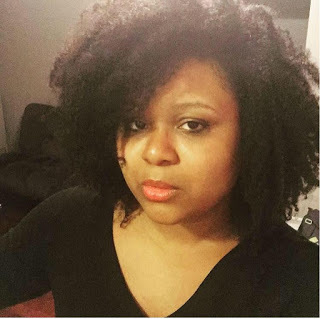 Tonja Renée Stidhum is a writer/director living in Los Angeles by way of Chicago. She is the co-host of the movie review podcast, Cinema Bun Podcast. She is made of sugar and spice and everything rice... with the uncanny ability to make a Disney/Pixar reference in the same sentence as a double entendre. You can follow her on Twitter @EmbraceTheJ, on Facebook FB.com/tstidhum, and Instagram @embracethej. You can find more of her work on her About Me page, https://about.me/tonjareneestidhum.